The WDW Marathon Weekend is the only runDisney event weekend of the year that offers a full marathon that takes runners through all four parks! 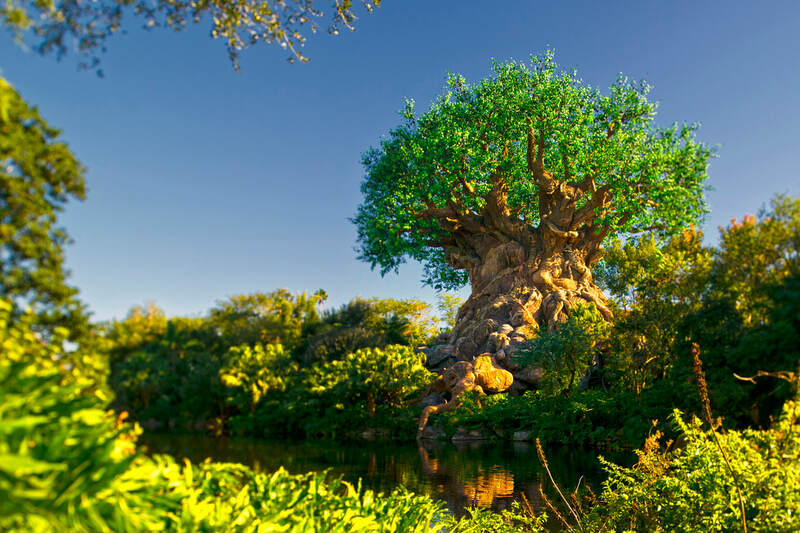 ​Below you will find details on 2020 Walt Disney World Marathon Weekend race packages provided by Magic Bound Travel, LLC. These reservations require a $200 room deposit and the total cost of race registrations due upon booking. ​Race registrations are non-refundable and non-transferrable. If the resort reservation is cancelled, the room deposit is refundable but the race registrations connected to it will be forfeited (*trip insurance is available and for qualifying events, race registrations are covered as part of the package). The race registrations costs are flat rates with no additional processing fees (if booked separately through runDisney.com, there will be an additional process fee added, usually 6.6%). 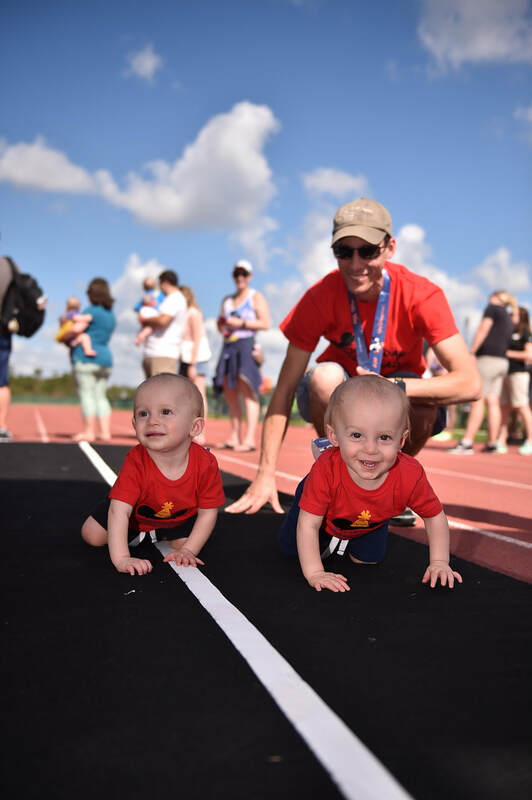 Please fill out the form below so we can offer you a free no-obligation quote for your 2020 Walt Disney World Marathon Weekend package. 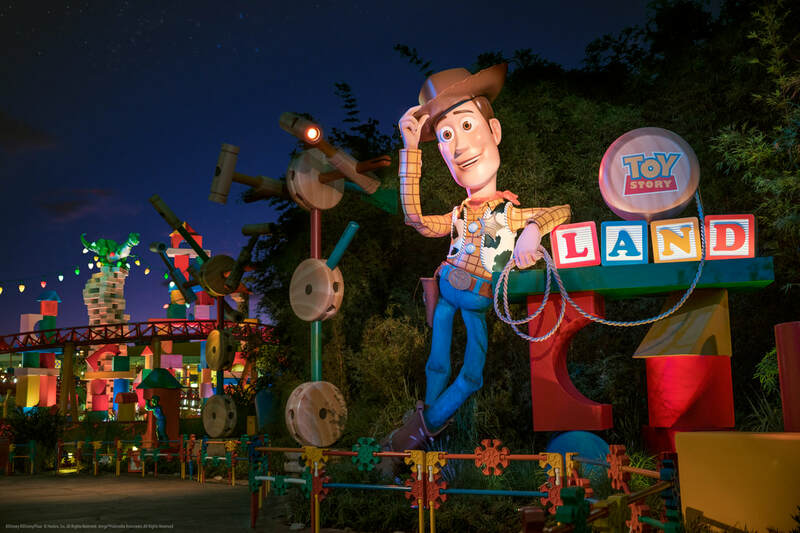 All Disney names and logos are used with permission, which in no way constitutes an endorsement by Disney, express or implied, of any organization, company, or fundraising campaign. Disney does not control or guarantee the accuracy, relevance, timeliness or completeness of information contained on this website. 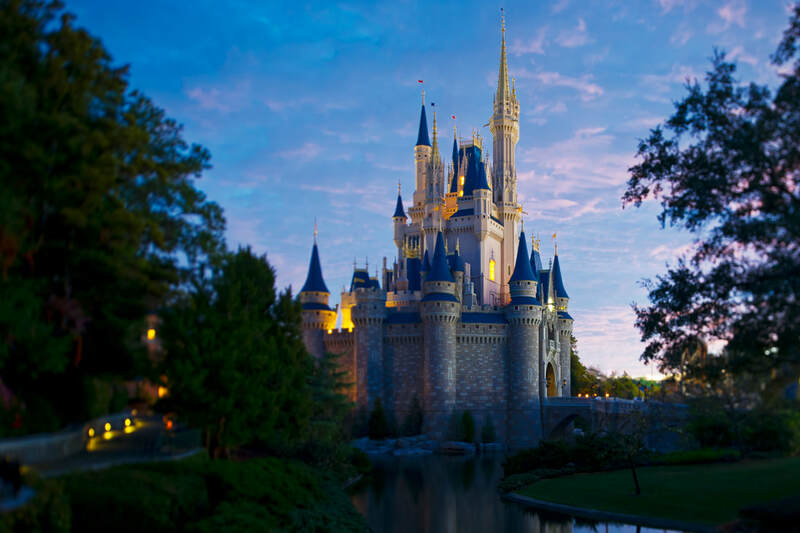 The views and opinions of authors expressed herein do not necessarily reflect those of Disney, and agreement with those views may not be implied by use of the Disney names and logos. ©Disney ©Disney/Pixar © Hasbro, Inc. All Right Reserved. Jenga® Pokonobe Associated. All Rights Reserved."